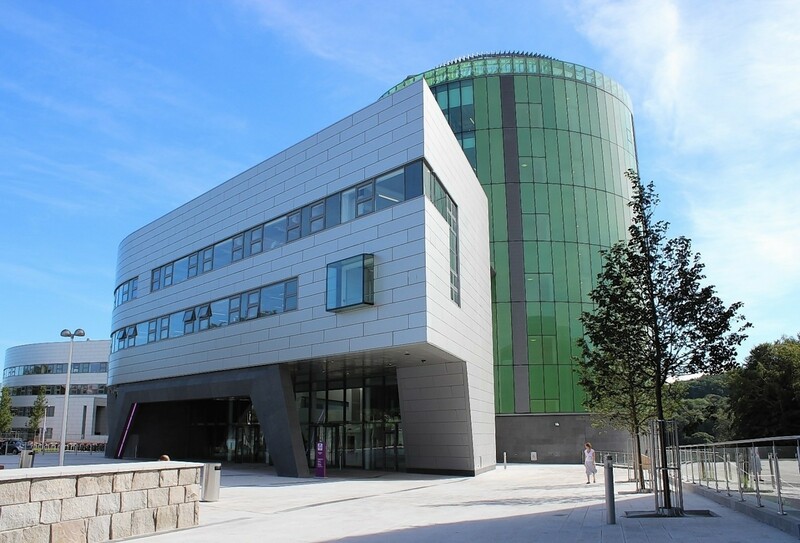 Police are trying to establish the extent of a "perverted" social media group set up to harvest indecent images of women who attend university in Aberdeen. Aberdeen's next generation of sport and exercise students are preparing to put their training into practice in a variety of placement settings. A ground-breaking study to ensure North Sea workers could escape from helicopter windows has been recognised with a prestigious award. Hundreds of “buzzing” spectators lined a “very wild” River Dee at the weekend to watch the 23rd Aberdeen Boat Race. As far as island tweeds go, it was never going to be the first example to come to mind. An Aberdeen student has raised helped two cancer charities by having her hair chopped. Robert Gordon University will celebrate World Social Work Day by staging a special event featuring a number of guest speakers.